The ‘Spot the Job’ site sign, which measures 1m x 1.48m, is to be put up on site hoarding or fencing. 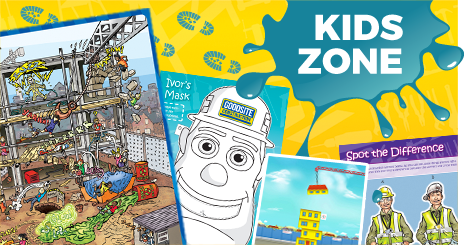 It displays a ­fictional construction site and shows a number of different jobs for the children to spot within the construction industry. The sign is designed to be fun and engaging for children. It has been developed alongside Go Construct to promote careers in construction and make a younger audience aware of all the different types of jobs available within the industry. ‘Spot the Job’ is available to purchase for £56.00 (+ VAT). You can download our user guide for this site sign, here. 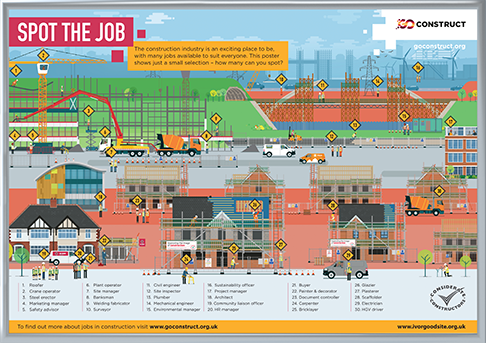 This Correx A1 (594 x 841mm) poster is a portable version of the above ‘Spot the Job!’ site sign and is more suitable to be used for educational visits. The poster can then be left behind as a souvenir or utilised on site hoardings for those passing the site to view. The poster is available for £30.50 (+ VAT). You can download our user guide for this poster, here. 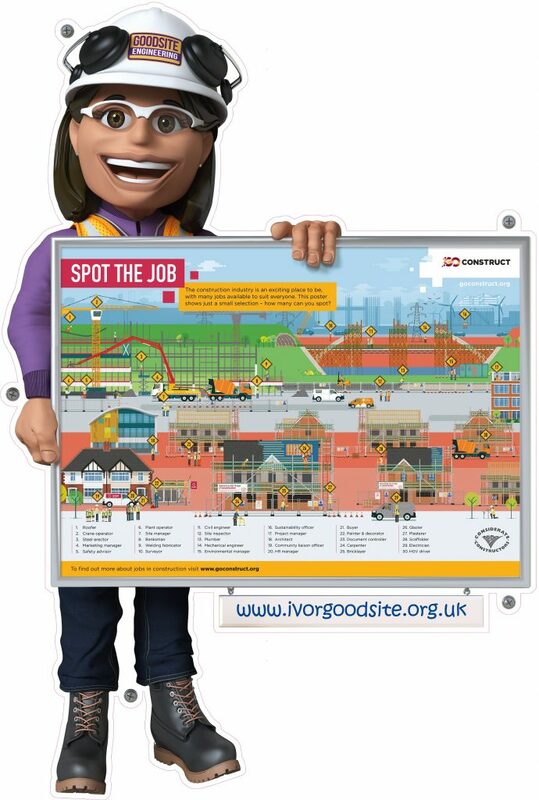 You can purchase the Spot the Job site sign and A1 poster from the Scheme website here. Please ensure that this sign is displayed at a suitable viewing level for children. 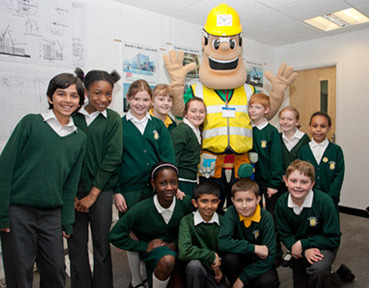 Industry mascots Ivor and Honor Goodsite can be hired to attend construction-related events to engage with children and encourage safety on site. Find out more about how you can hire the costume characters and promote a positive image of the industry.